You are what you [actually] absorb. 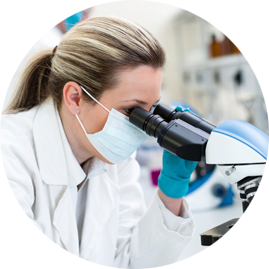 Micronization: Minerals in their raw form are difficult for the body to absorb. To get more copper in your diet, you would not swallow a penny. The same is true of large mineral particles. Minerals need to be pulverized to a size that the body can assimilate. Chelation: To help your body absorb micronutrients, the minerals should be bound with organic compounds (otherwise known as ‘chelates’) that your body recognizes as a food source. High-quality chelates, such as amino acids, help your body assimilate and utilize the minerals at a cellular level. Your digestive system has 32 receptor points where micronutrients are absorbed. At each receptor point, different nutrients depend on each other to be absorbed. For example, zinc aids the absorption of magnesium; Vitamin D aids the metabolism of calcium. These ratios are known as physical and biochemical ‘synergies’. Out of 34 key micronutrients, 90% have at least one synergy and 50% have at least five. To help ensure micronutrients can be most effective it helps if they are properly balanced in positive ratios to one another. 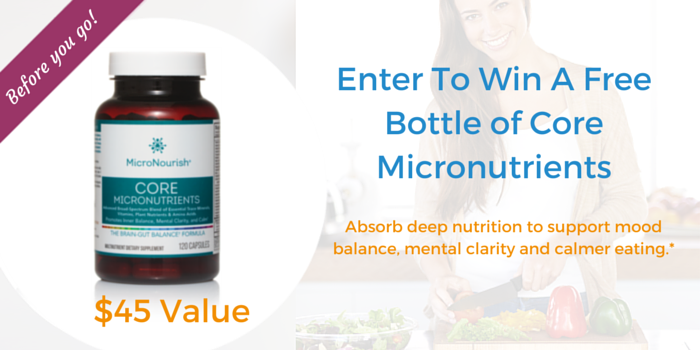 In MicroNourish Core Micronutrients, the ingredient ratios have been carefully balanced to maximize the synergies that enable your body to use the nutrients effectively at the various receptor sites throughout the digestive tract. In the same way that micronutrients can facilitate absorption of each other, they can also compete with one another for absorption. Out of 34 key micronutrients, 30 have at least one competing nutrient and 15 have at least three competing nutrients. Iron alone competes with 10 other micronutrients for absorption at key receptor sites throughout the body. The importance of enzymes and probiotics. For minerals and vitamins to be utilized by your cells and brain, they need to make it through the walls of your digestive system. Different nutrients are absorbed at different points between the mouth and colon; facilitated by enzymes and probiotics. When you are stressed, consuming processed foods and alcohol, or having occasional digestive issues, your ability to break down and absorb the nutrition from your food may be compromised. This can start a vicious cycle where the decreased nutrient absorption leads to occasional digestive discomfort. From the moment you put food in your mouth, your body creates enzymes to break down food into particles that can be absorbed through your digestive wall and distributed to your cells via the circulatory system. There are specific enzymes for different food types; for example, lactase is the enzyme that breaks down lactose in dairy, and protease breaks down proteins. Your body needs good supplies of healthy enzymes to effectively absorb micronutrients. Raw plants contain enzymes which help facilitate digestion; you can supplement your diet with these to help support assimilation and absorption. 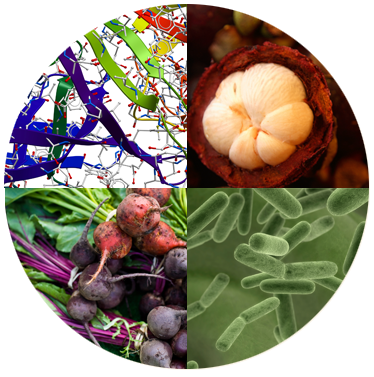 Probiotics & Prebiotics: Restore, Replenish, Reset. Support your gut absorption by eating as much fresh food as possible, keeping well hydrated and supplementing your diet with bioavailable enzymes and probiotics like those in The MicroNourish System.